Better: The Feel Good Place. Join us now. You are here: Go to home Breadcrumb Separator Leisure Centres Breadcrumb Separator Cambridge Breadcrumb Separator Parkside Pools and Gym Breadcrumb Separator News Breadcrumb Separator £19 a month Junior Membership? Now that's Better! £19 a month junior membership? now that's BETTER! 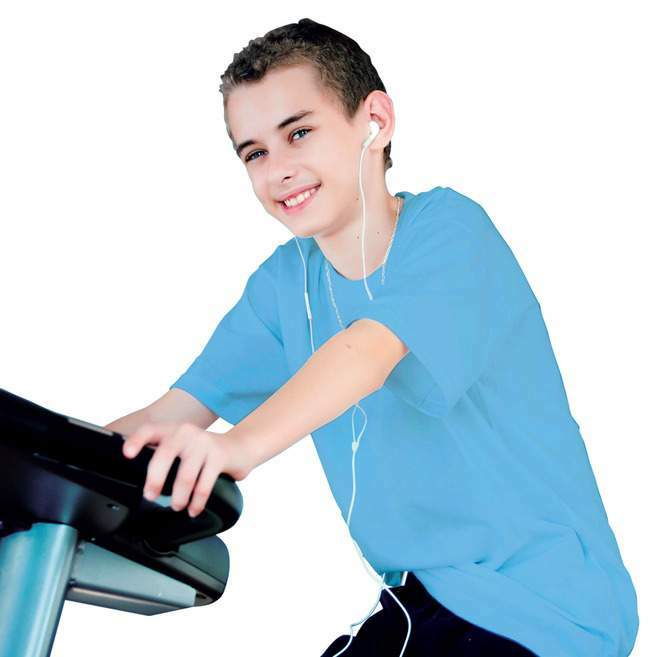 We have all kinds of activities to keep 11 -15 year olds healthy and entertained across our Better leisure centres in Cambridge, including everything from the gym, swimming, fitness classes and even racquet sports. All of this is included in our Better Health and Fitness Junior membership for just £19 per month. Plus, there's no long term contract, now that's better!